The experience exchange started with the visit to SKY72 golf club and the world’s largest driving range (Korea). The participants studied the club house, technical maintenance office, equipment repair shops of 3 golf courses, as well as golf courses themselves, of Sky72 club: Lake Course, Classic Course, and Ocean Course. 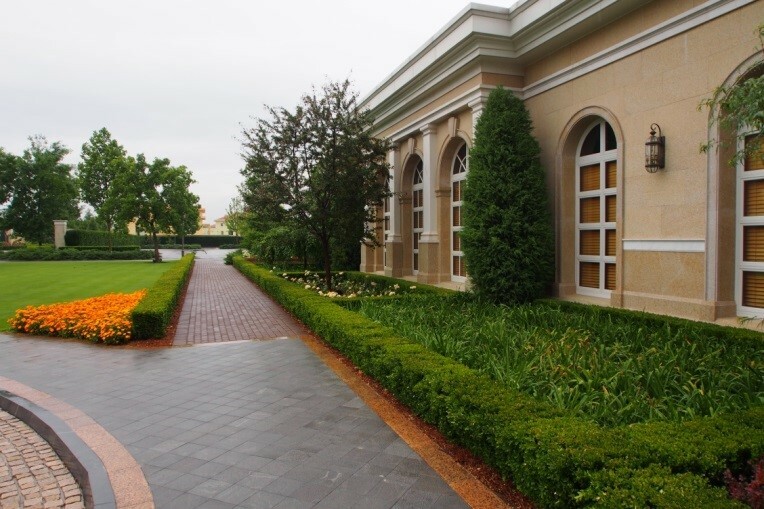 Particular attention was paid to the equipment for turf care – devices for cutting, watering, fertilizing, oxygenating, anti-pest and anti-disease processing of the grass and its pressing for creation of the turf with specific density and speed. The visitors also discussed the matters of design, construction, maintenance and servicing of golf club and visited the SK Telecom Open finale. 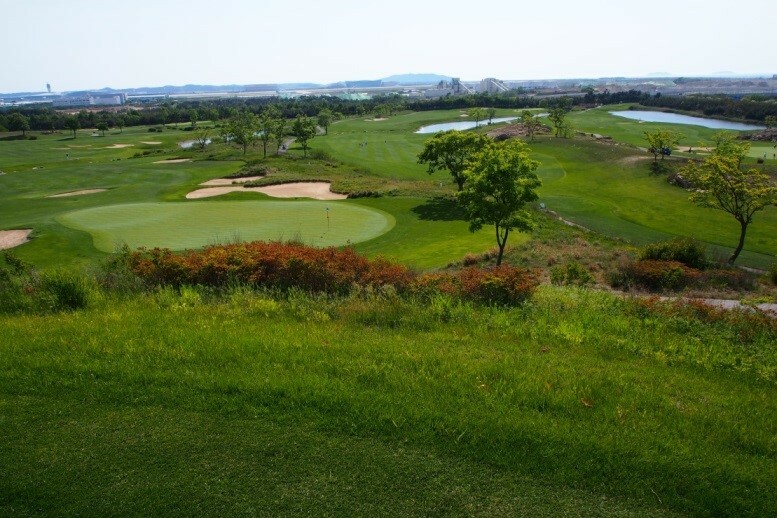 The attendees were especially impressed by the golf popularity in South Korea which is the reason why all three golf courses continuously function from 6 a.m. till midnight; the use of various management techniques helps to accelerate the players’ completion of the golf course preventing the delays and increasing the players’ flow. The last rounds finish under floodlights, and the maintenance crew has only the night time to get the course in order. The visit to Jack Nicklaus Golf Club (Beijing) was no less interesting. Foreign colleagues arranged an introductory tour around the golf club. 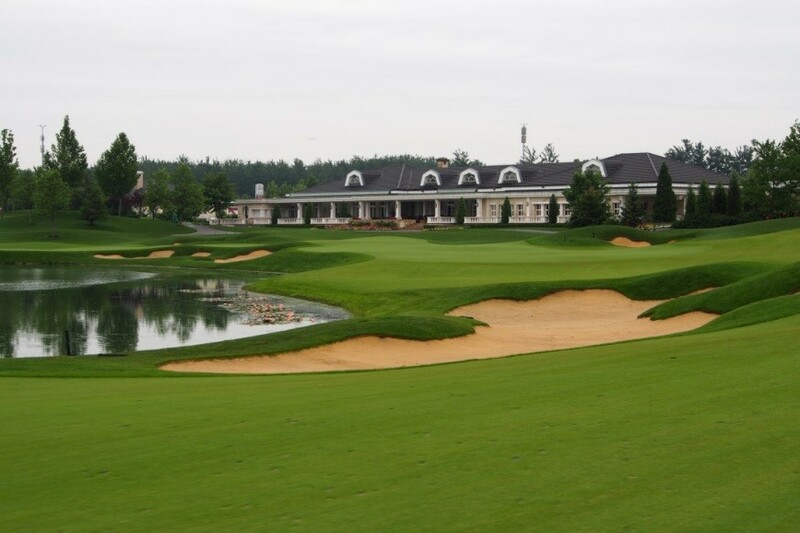 As a result of negotiations held as a part of the visit, the decision will be taken concerning the golf designers selected for VLADIVOSTOK GOLF CLUB & RESORT project.